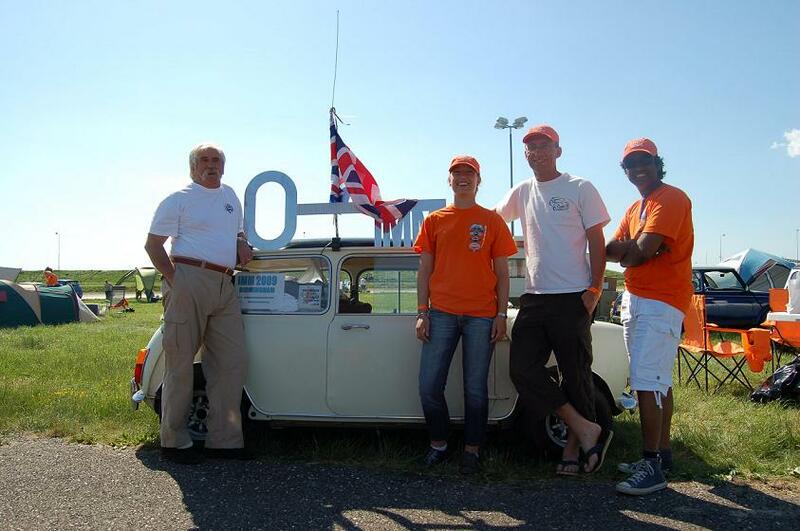 On Sunday 11th May, during the IMM 2008, we attempted the Guinness World Record for the largest parade of Minis. 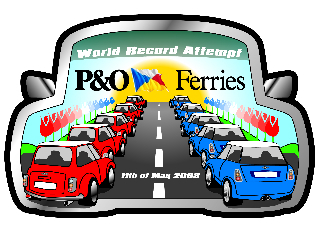 Today we recieved the official statement of Guinness that the P&O Ferries World Record Attempt was succesfull. We broke the previous record and set the new record to 884 Minis! 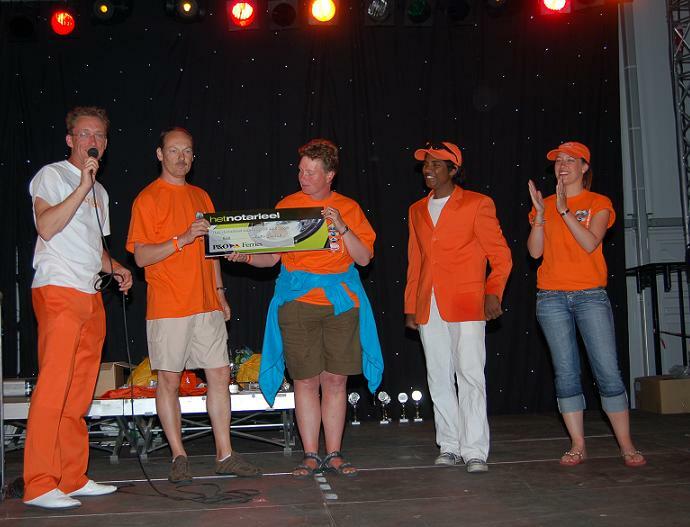 <?xml:namespace prefix = o />We would like to thank everybody involved in breaking the old record and especially P&O Ferries, Het Notarieel, the complete GWR IMM 2008 Team and their coordinator Richard Faas. The IMM 2008 was hot! It was an idea born in 2004, since then a lot of planning had to be done. The idea became reality in Poland 2006 when we won the voting during the presidents meeting. 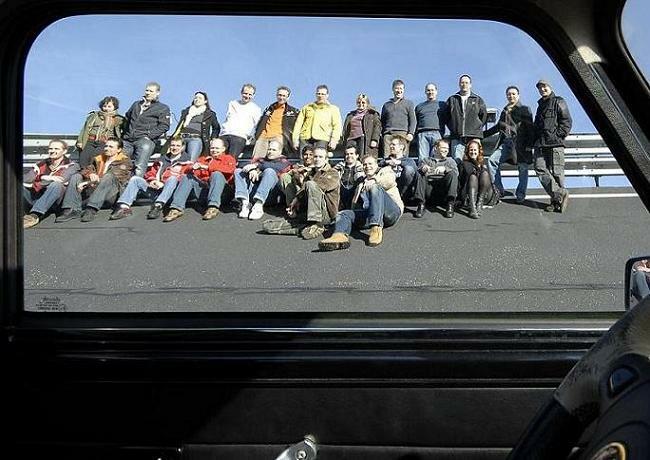 The IMM 2008 has passed as quickly as the idea was born! It was everything we had hoped for and even moreÃ¢â‚¬Â¦. It was just overwhelming! The Ã¢â‚¬Å“typical DutchÃ¢â‚¬Â weather was on our side for the complete weekend and who had dared to hope for that. Next to the perfect weather, the number of Mini enthusiasts which showed up in Lelystad was much more then anticipated for. This caused some unexpected problems but we managed to solve them to everyoneÃ¢â‚¬â„¢s satisfaction. It became a spectacular weekend. The gathering and enjoying of so many people with the same interest really touched me personally. This weekend would never have been possible without the help of all volunteers, sponsors, traders, RDW, Vosmeijer Catering, Party rent Ter Haar and off course all Mini enthusiasts. Thank you all for making the IMM 2008 a memorable event. The volunteers really did work their butts off to create the live version of the idea of 2004 and made this yearsÃ¢â‚¬â„¢ IMM a big success for all participants. Therefore I would like to thank them very much! The RDW staff also put a lot of effort in this event as they had never had an event like this before on their premises. They were as overwhelmed as we were and were very positive about the complete event and all present participants. They promised us that we are welcome if the idea of an IMM in the Netherlands occurs again. Without traders an IMM will not be very interesting to visit, so therefore we were very happy to see that so many traders took the time and effort to be at the IMM 2008. We hope that their effort to attend the IMM 2008 paid off well. 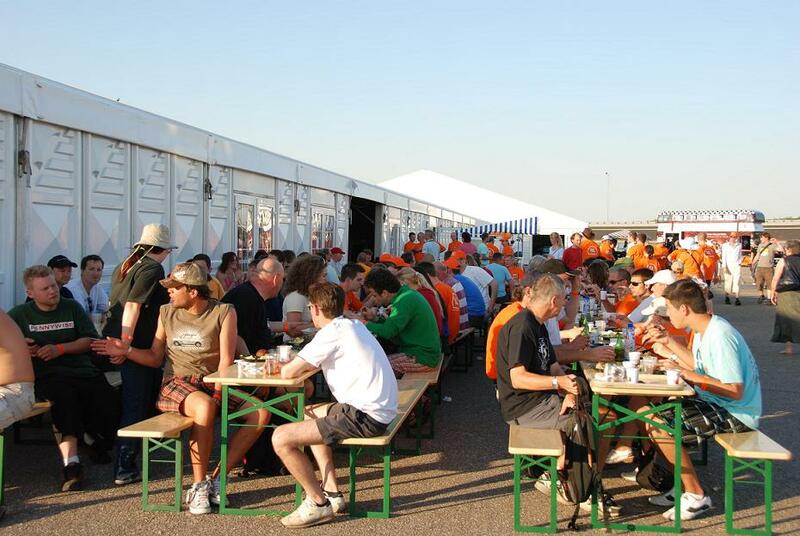 An IMM is no longer a low budget event for the organizing club and it is hard to keep a promise to organize a low budget event for all participants. Therefore I would like to thank our sponsors who did help us out on the financial side. The biggest change since a few years is that MINI as manufacturer has become one of the main supporters. In our opinion it is a good thing that the manufacturer is interested in these kind of club events. It keeps the club scene alive and financially possible. I would also like to thank my direct staff, Gitty Burgel, Joost Gijzel, Natascha van der Heiden, Paul Dietz, Peter Dutrieux, Richard Faas, Cyril Rothkrantz and Oscar Daalhof for making this yearsÃ¢â‚¬â„¢ IMM possible. It has been a great experience to organize this event for us all, together with you and the volunteers. I am really touched by all things that happened during the IMM 2008 and all positive reactions afterwards, therefore I would like to thank everyone! Keep the IMM spirit alive and see you all next year in Birmingham.